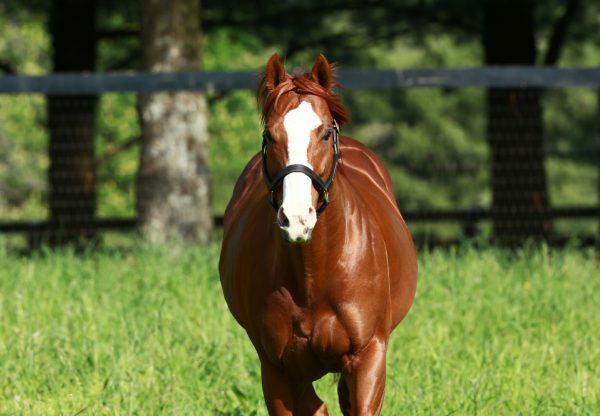 Fresh from siring a stakes double on Saturday exciting sire Munnings added another winner to his tally on Sunday when A Gala Day (2f Munnings x La Defense, by Wild Again) won at Remington. 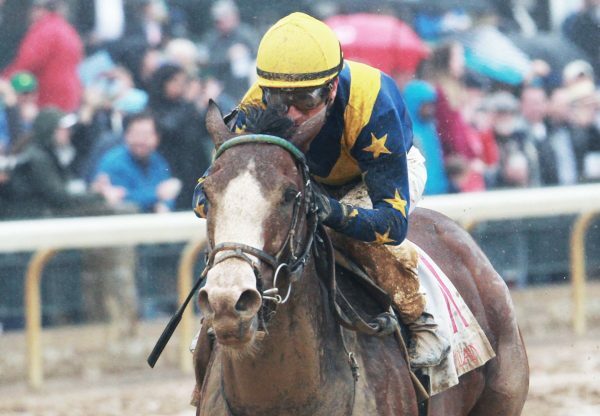 The Steve Asmussen trained filly improved on her unplaced debut at Churchill Downs in October, surging home to win over six furlongs by a length. A half-sister to stakes-winner Quelle Surprise, A Gala Day is one of 25 first crop winners (one in Korea, one in the UK and 23 in North America) for Munnings, a brilliant Grade II winning sprinter by Speightstown. Munnings and Lookin at Lucky have been neck and neck at the top of the North American based First Crop Sires List by winners, sharing top billing at present on 24 winners apiece according to Bloodhorse.